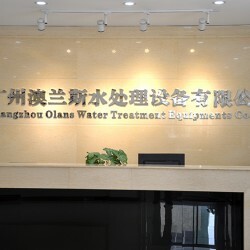 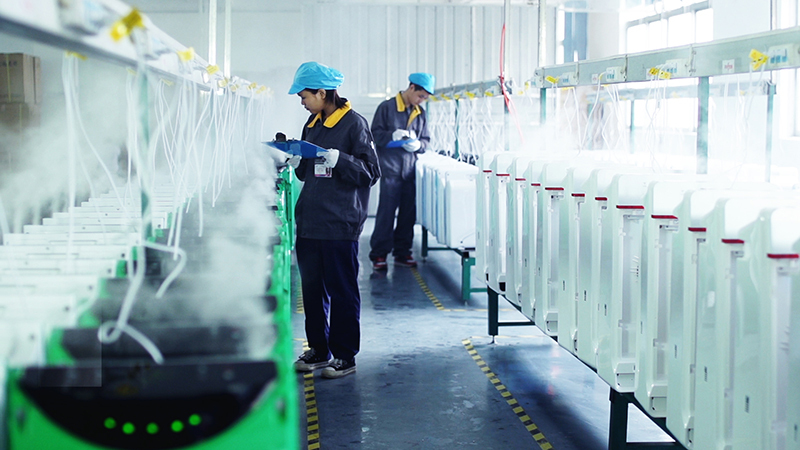 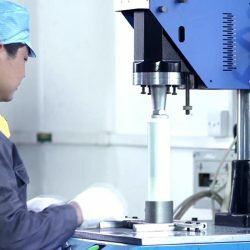 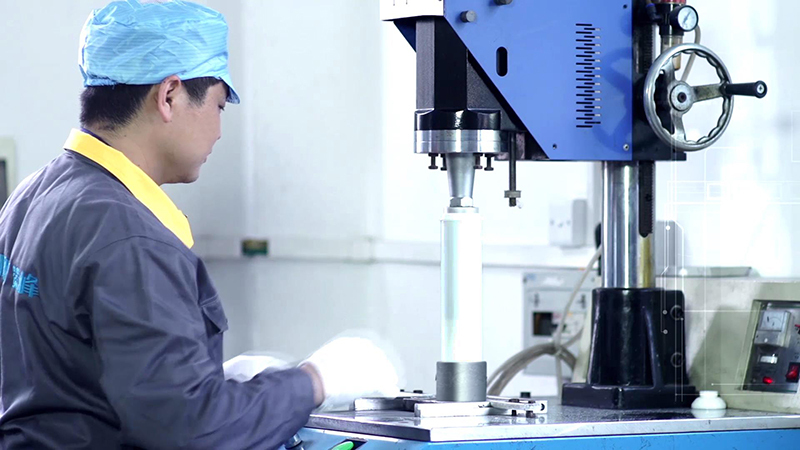 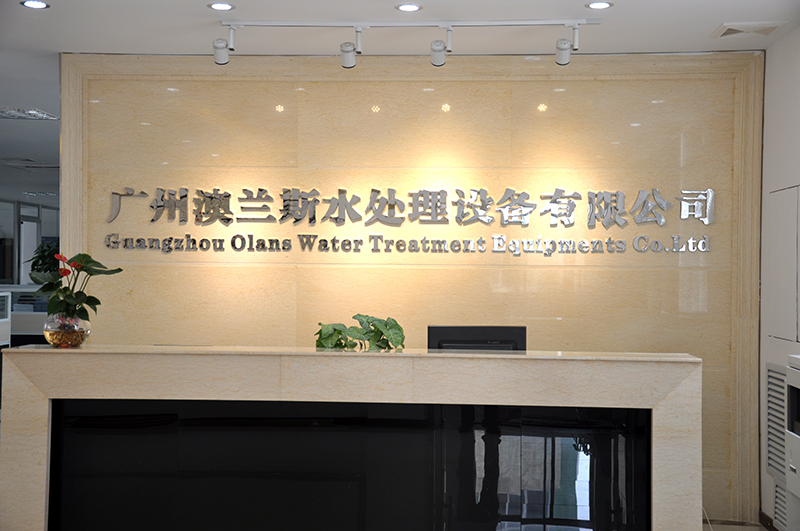 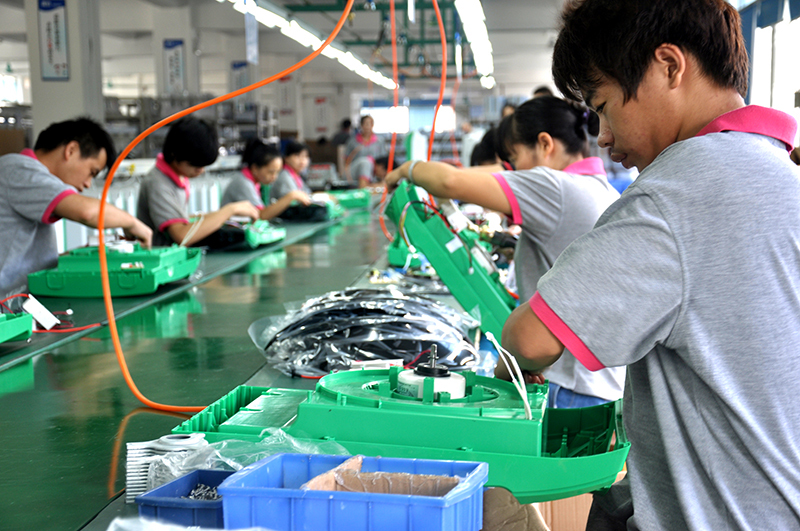 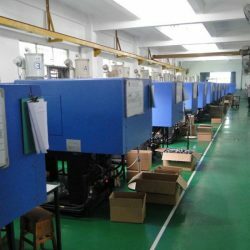 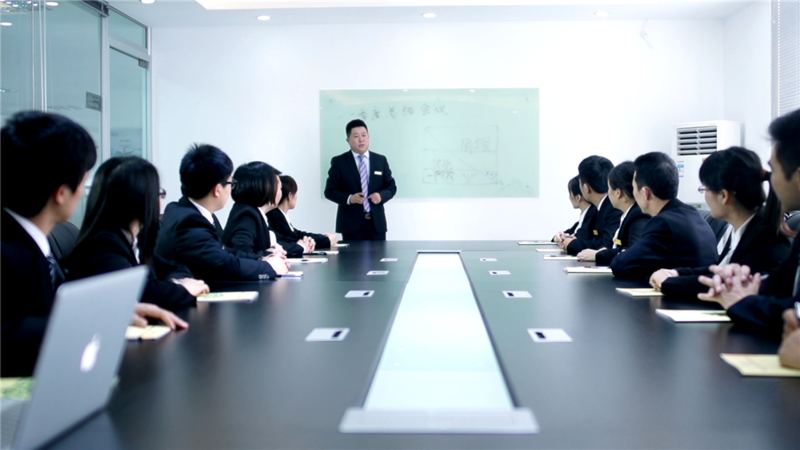 Established in 2006, located in Guangzhou, China, all OEM air purifiers with CE, ROSH, CB Certification with our own R&D Team. 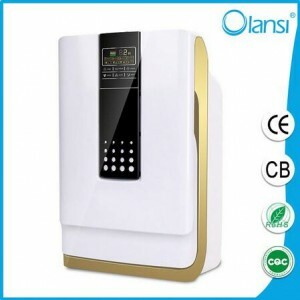 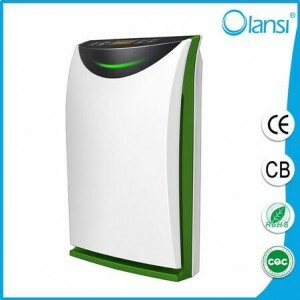 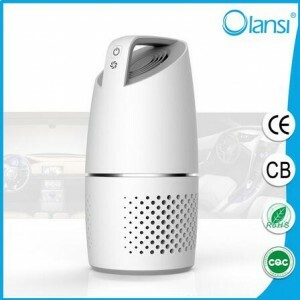 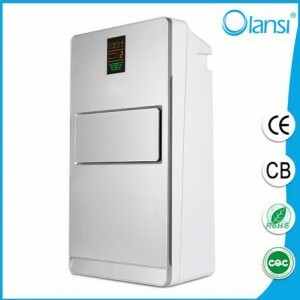 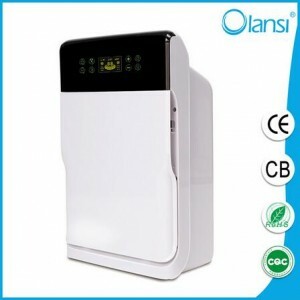 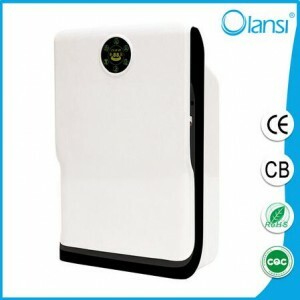 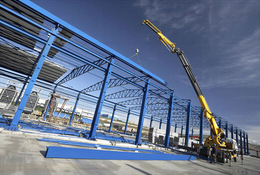 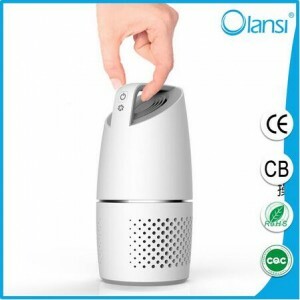 Olansi People always with great passion and confidence are striding forward with you to make mutual benefits and create bright future in air purifier field. 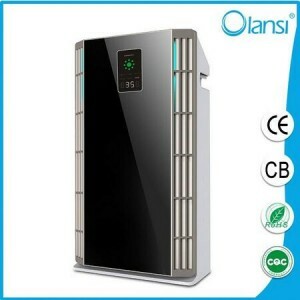 Been exporting air purifiers for 8 year, well knowledge in worldwide markets, can guide customer correspondingly and with good customers supporting.